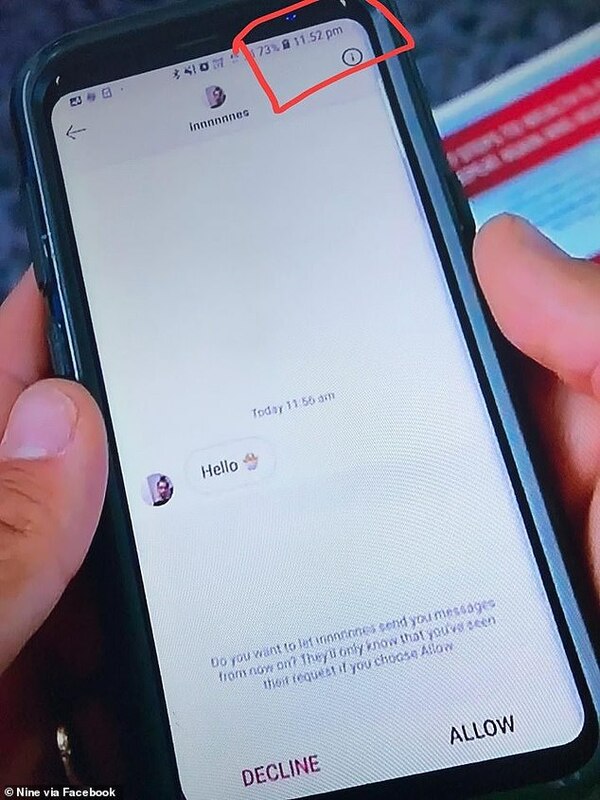 Did you miss this major editing fail after Ines messaged Sam last night? While all of us were distracted by our rage for Ines, some eagle eyed fans spotted a bizarre editing fail while it was all going down. After Ines sent her first message to Sam, we saw him check his phone while Elizabeth was out but when you look closely at his phone, it says 11.52pm at night. We saw Ines send the message at 11.52am during the day which is fine, maybe it just took him 12 hours to see it...that happens, right? Except the whole scene was filmed during the middle of the day meaning it couldn't have been 11.52pm. Our brains hurt trying to think of why this happened. Like, did they film the text, and Sam's reaction at two seperate times? why would they do that? and what are they doing filming at midnight!? WHAT IS GOING ON.